This premier Cosmetic & Plastic Surgery Center has a dedicated team of medical professional staff who make sure to stay on the cutting edge of plastic surgery patient care through continued training and certifications. Patients enjoy the continuity of care they receive from experienced, long-term staff members who know them by name and truly care about them. The team focuses on taking each patient step by step through the evaluation, planning and surgical process. We are always available to answerany questions and are committed to helping you look and feel your best. Meet the wonderful staff of Cosmetic & Plastic Surgery Center – Tyler. They are here to share with you the years of wisdom and experience to make each of your visits special and memorable. Sandy is the Office Manager and brings with her 8 years of medical practice office management experience and incredible organizational skills. She joined the team in the fall of 2017 and is invaluable to Dr. Harrison. Sandy excels in both her problem solving skills, delivery of unparalleled customer service and her resolve to promote quality. Her job centers on overseeing the delivery of excellent patient care and attention to detail in the clinical/surgical setting. Sandy assists Dr. Harrison by coordinating patient flow, administrating business policies, managing personnel and ensuring the practice exceeds expectations. Sandy continues to further her knowledge of plastic surgery with the latest practice management instruction and skin care training. Linda is the Patient Care Coordinator and a multi-talented member of Dr. Harrison’s practice. She has been a member of the office team since April 2013 and is a wonderful resource regarding Plastic Surgery options. She has over twenty-two years of experience in the Plastic & Reconstructive Surgery practice field. Linda assists Dr. Harrison by consulting with patients at the conclusion of their appointment regarding the recommended Plastic Surgery procedures, financial obligations and scheduling options. Linda excels at delivering excellent customer service with personal attention, the upmost compassion and the best care we can provide. She will coordinate all aspects of patient’s surgical care, resulting in an excellent, pleasant and consistent patient experience. Dennette is a Certified Medical Assistant and valuable member of the medical team who joined Dr. Harrison in August 2012. 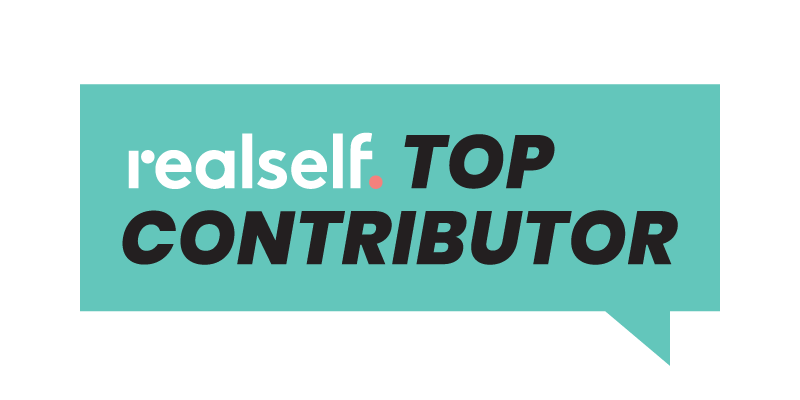 She has been working in the healthcare profession for over seventeen years with ten of those years in the field of Plastic Surgery. Dennette assists Dr. Harrison in clinic/medical procedures and is also the Marketing and IT specialist for the practice. Dennette is a skin care specialist along with coordinating the marketing and IT for the practice. 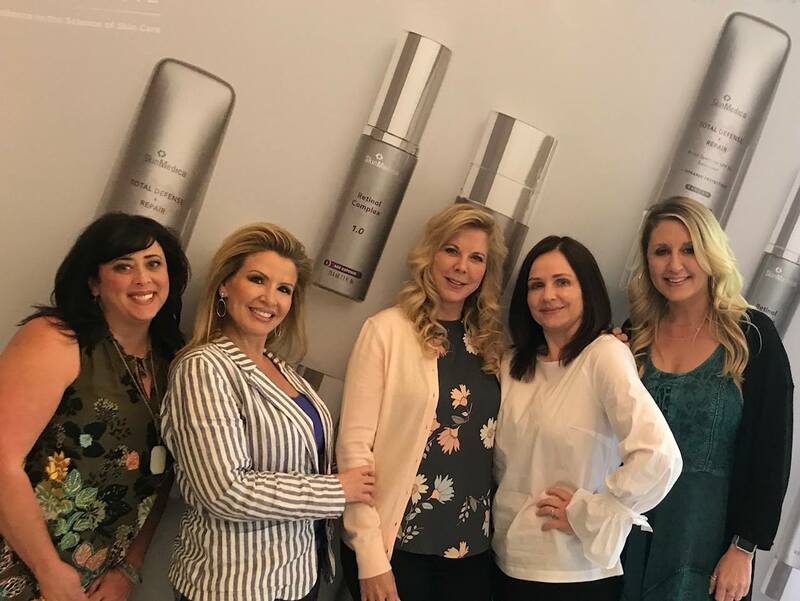 Dennette is a certified technician in these non-surgical procedures offered at our practice: Microdermabrasion, Endermology, chemical skin peels and SkinPen micro needling. Trained in regenerative medicine procedures she is skilled in the treatment of PRP for hair restoration, skin rejuvenation and intimate health for women. 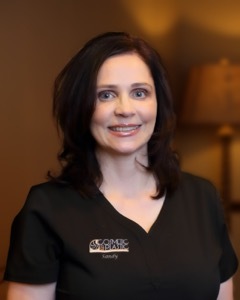 She brings an energetic, gentle and extraordinary commitment to patient care in addition to her cutting-edge skill level to this Plastic & Cosmetic practice. 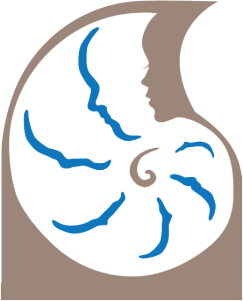 Mary is a Certified Medical Assistant who has worked with Dr. Harrison for over twenty years and in the healthcare profession for twenty-five years. 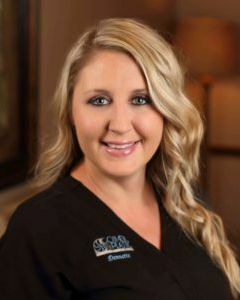 She is the Medical Coordinator, assists Dr. Harrison in clinical/medical procedures, is a Skin Care Specialist and talented member of the medical team. Mary brings valuable experience, unwavering devotion to patient care, and an advanced skill level to this Plastic & Cosmetic practice. 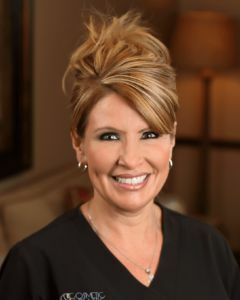 She is a certified technician in aseptic/sterile technique and in these non-surgical procedures offered at our practice: Microdermabrasion, Endermology, chemical skin peels, breast reconstruction tattooing and SkinPen micro needling. Trained in regenerative medicine procedures she is skilled in the treatment of PRP for hair restoration, skin rejuvenation and intimate health for women. Mary continues to enhance her skills with the latest medical assistant training and Plastic Surgery procedural knowledge. April is the Front Desk Receptionist and Insurance Coordinator. She is a multi-talented member of the team in Dr. Harrison’s practice. She has more than 18 years of customer service experience and is a trained SkinMedica advisor. April enjoys being the first face to greet patients and coordinate their care from check in to check out. 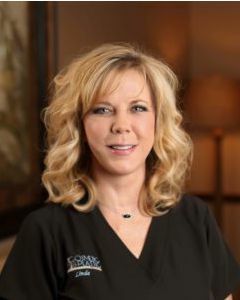 She consistently exceeds patient’s expectations as she schedules appointments, verifies insurance benefits, provides information about cosmetic surgical procedures, skin care and the other non-surgical treatments we offer.